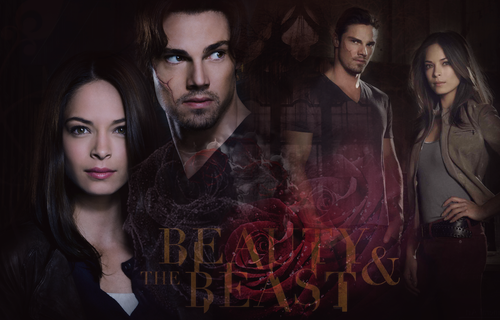 Красавица и Чудовище. . HD Wallpaper and background images in the Beauty and the Beast (CW) club tagged: beauty and the beast vincent & cat cw beauty and the beast batb. 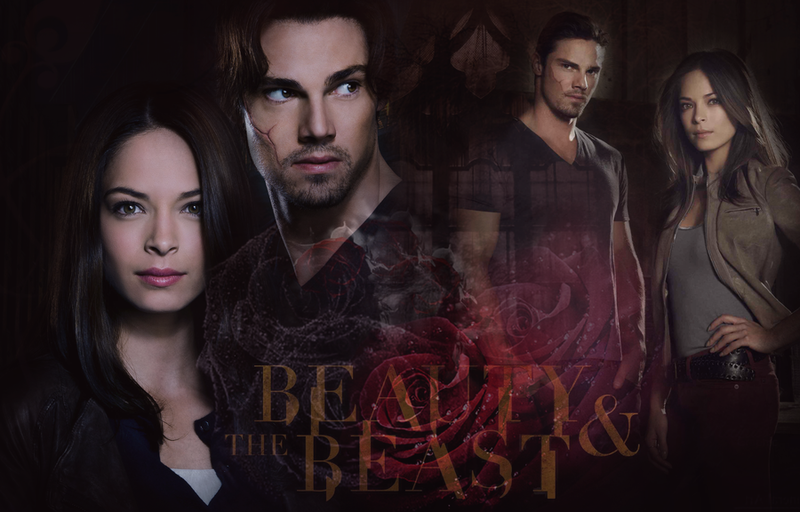 This Beauty and the Beast (CW) fan art might contain портрет, выстрел в голову, близком расстоянии, макро, and крупным планом.